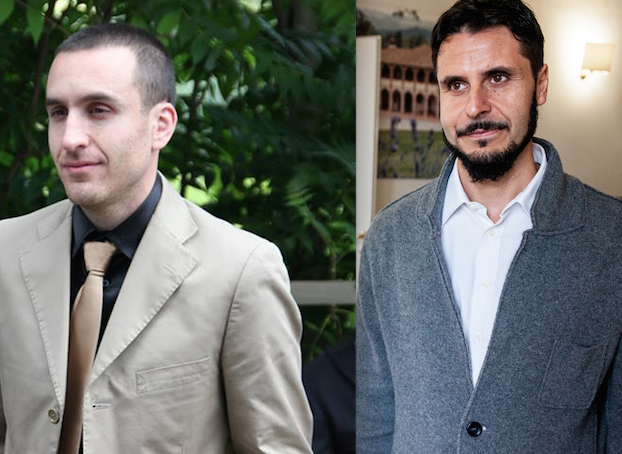 Today we interview Roberto Biggera who managed the buyers and Stefano Calafà who managed the sellers. “Can you tell us how long you have managed these particular clients and how did they find out about the Great Estate Group? (RB)The British buyers contacted us via the internet in January 2015, more specifically, through Primelocation/Zoopla, one of the best international real estate portals. (SC) The property was acquired in June 2014. The sellers approached us at their neighbours’ suggestion who had just sold their property. 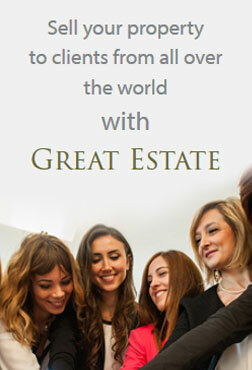 They immediately understood the great potential of the Great Estate Group and its international network. Their property was certainly very attractive to a foreign market, being within an exclusive gated community with a resident caretaker, swimming pool and tennis court. It was also marketed fully furnished and in a ‘move in’ condition. (RB) The clients had a pretty good idea of the type of property they wanted: that is; a small renovated farmhouse or part of a renovated farmhouse with a private garden and swimming pool. The property would ideally be within a village or a wider residential complex, in a countryside setting but near a beautiful historic town in a beautiful prestigious landscape on the Tuscan and Umbrian border. We had been in contact by e-mail at least once a month, searching and selecting the right properties to view on their next trip to Italy. In the end, we chose 8-9 properties to view in two/three days, the result of a very careful selection specific to their criteria: location, property’s condition, setting, nearby amenities, annual maintenance costs as well as condominium costs. 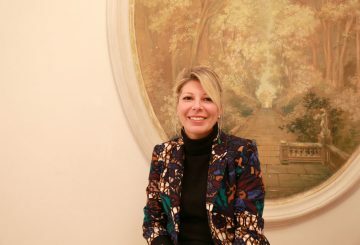 (S.C) The sellers are Italian and live in Rome; this was their second home for several years before it was sold, their family needs had changed hence their decision to sell. (RB) Working with Stefano Calafà is always a pleasure with his unbounded professionalism and availability. He had been very efficient ever since the very first selection of properties, always replying quickly and accurately on each property. Even during viewings, he was always on time and continually made himself available at every stage of the negotiations until the notary deed of sale which was signed in June 2015. 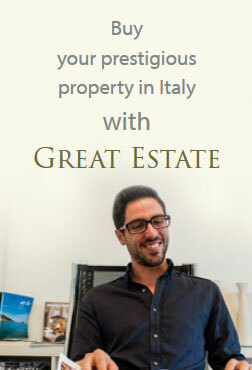 Stefano is certainly an ideal partner of Great Estate Immobiliare, a methodical and competent professional, both friendly and available to clients, with a basic preparation that is unmatched in our industry. The great results we have achieved together over the past 18 months are proof of that. (SC) Working with Roberto Biggera is always an enormous pleasure. He is professional, informative, fair, and clear, Roberto has the ability to listen which is his great strength, and it’s not for nothing that all his clients trust his judgment. He is the quintessential real estate professional, an excellent consultant within the Great Estate Group that offers a level of service generally much higher than the average real estate agency. (RB) My advice is to choose the right real estate agent who can truly understand their clients’ needs and work with them with a dedicated manner and with constant and positive feedback. A real estate agent’s key requirement is to be part of an experienced and professional real estate agency such as Great Estate, as evidenced by its property plans, clients on their database, numerous offices in the most important tourist sites in Italy (Tuscany, Umbria, Marche, Rome, Sardinia, the Northern Lakes and so on), as well as its many high level partnerships both at a national and international level. (SC) The presentation of this particular property had always been impeccable, without a hair out of place. This had undoubtedly helped with the creation of an attractive photograph but above all created a positive mood for visiting buyers as they enter a well cared for, clean and fragrant room, with every attention to detail adhered to. This created the feeling that the property was well loved, and in general had a more relaxed and more open atmosphere. This aspect is often overlooked by owners who wish to sell their house; and sometimes the decision to sell is a symptom of disaffection, but to present an untidy property, that is dirty or has an unkempt garden certainly has the opposite effect to the above. For the same price, a tidy and well cared for appearance is certainly of fundamental importance that really makes a difference. (RB) Eventually the clients bought a semi independent farmhouse within a beautifully restored and well maintained village, with communal facilities such as a swimming pool and tennis court. The clients were very much impressed with the quality of the property; its excellent renovation and its ‘move in’ condition, its beautiful garden as well as being finished in every detail and offering panoramic views. This was truly a dream. I think the fact that they bought a ‘key in your hand’ property which was completely furnished both inside and out and moving in without any work to be done, really made a difference in this case. In the end I believe that the English clients chose to buy in Umbria because they fell in love with the village in which they chose their house and the Todi area in general. After studying several options both in Tuscany and Umbria, they found that the beauty of the countryside and their historic centres were very similar, and to buy in Umbria would be more beneficial in economic terms. (SC) I totally agree with Roberto that the ‘key in your hand’ condition of the property was certainly the main reason for their decision. Although not well known like nearby Tuscany, Umbria and the Todi area in particular are generally liked by many English clients; its natural green landscapes, small villages, tranquility, castles, towers and abbeys, are all what they are looking for. All in all, this area has much in common with some parts of the English countryside, with the climate being the big difference of course. (RB) I am convinced that the Great Estate Group is able to achieve such brilliant results with international buyers because of its very high level of professionalism that perfectly meets the current foreign buyers’ requirements, as well as being very attentive in trusting professional agencies who can assist to better the whole process of buying a property in Italy from start to finish. I believe that the excellent results in visibility and performance are possible thanks to the immense work carried out by our marketing and publicity department which daily generates an increasing number of enquiries giving us the opportunity to liaise with clients from all over the world who are interested in buying prestigious and beautiful property whether that be in the countryside, at the beach or in historic centres. (SC) Yes, this property was advertised at an international level on a shared basis. The results in terms of viewings had been good, certainly in line with our ideal target: that is; 800 hits per month of viewings of the property schedule and one property visit on average per month. About half of the clients who viewed the property schedule were Italian, the rest were divided between the rest of the world; mainly American, British, Belgian and Dutch. 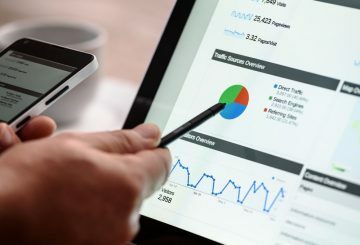 In terms of visits, however, 80% of viewings were with international clients, indicating that the Italian clientele continue to think about a second home investment but have not yet moved onto the next operational phase. 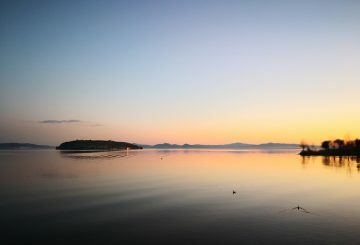 Selling property to russian clients in Tuoro sul Trasimeno.The Great Estate Group’s solution to selling an Umbrian farmhouse to Russians.